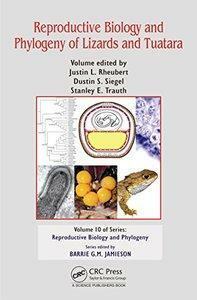 Justin L. Rheubert, Dustin S. Siegel, Stanley E. Trauth, "Reproductive Biology and Phylogeny of Lizards and Tuatara"
Tore Jakobsen, "Fish Reproductive Biology: Implications for Assessment and Management"
Robert J. Wootton, Carl Smith, "Reproductive Biology of Fishes"
This compendium on conifer reproductive biology is intended as a text supplement for plant biology courses. 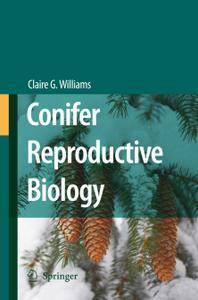 Such a volume seems timely because knowledge of model flowering plants is expanding so fast that each new plant biology text has less written on conifers than the last. 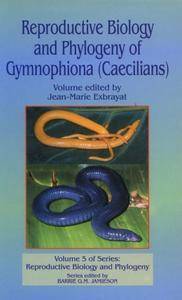 Jean-Marie Exbrayat, "Reproductive Biology and Phylogeny of Gymnophiona (Caecilians)"
Fish recruitment is a key process for maintaining sustainable fish populations. In the marine environment, fish recruitment is carried out in many different ways, all of which have different life history strategies. 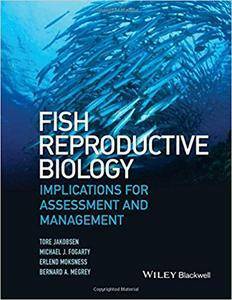 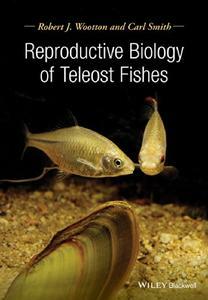 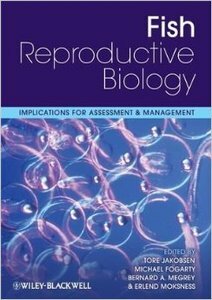 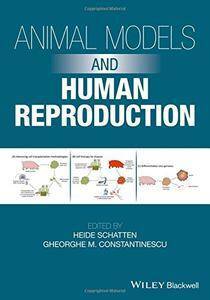 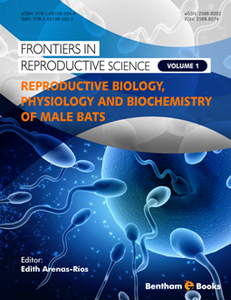 Tore Jakobsen, Michael J. Fogarty, "Fish Reproductive Biology: Implications for Assessment and Management"